Every Friday evening, several hundred Chinese people congregate at a circular meeting area near the east gate of prestigious Renmin University in Beijing. They stand in pairs, gather in large clusters, or just mill around. They are here for a variety of personal and educational reasons, all of which involve speaking and listening in English to each other. Welcome to English Corner. 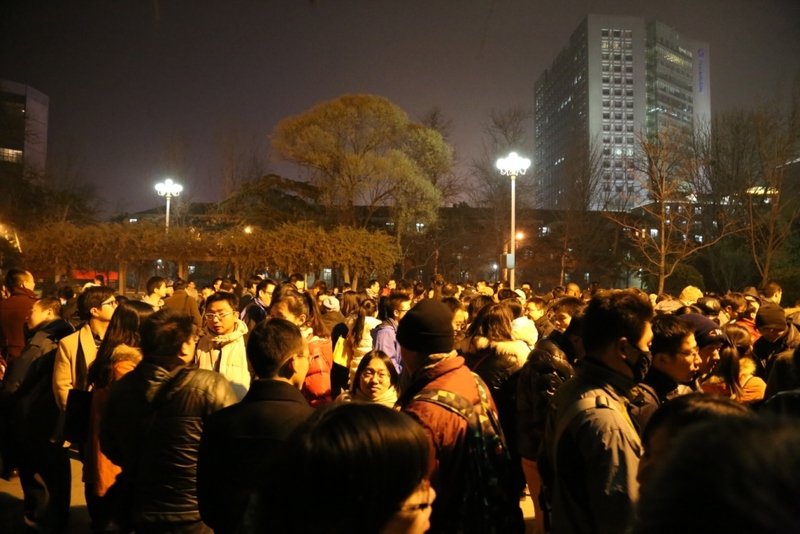 Hundreds of English Corners can be found across China, and the Renmin University gathering is by far the largest and most influential. The event draws a diverse crowd, with attendees ranging in age from five to over seventy, the majority appearing to be college students or in their twenties. The event is host to patriots, dissidents, scholars, students, and casual observers. In their own words, they have come to practice their “oral English.” The social energy is palpable. “Please keep your voice levels down. Please maintain a clean environment. What is your solution to heavy traffic in Beijing? All drivers need to calm down, stay in their traffic lanes, and obey traffic rules. If all drivers followed the rules, the traffic wouldn’t be so bad. Who owns the taxi that you drive? It belongs to a taxi company that I lease the car from. 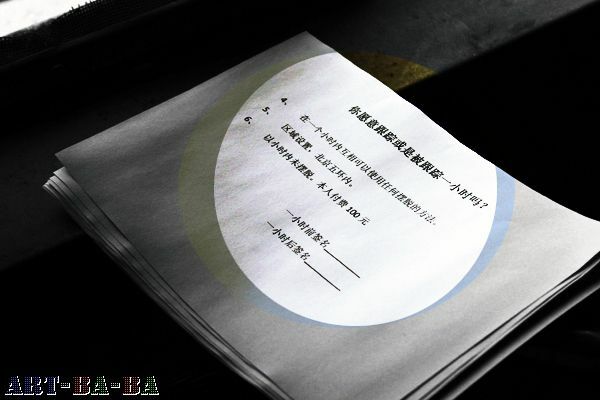 Every month, I must pay the company 6,500 RMB ($1,060). 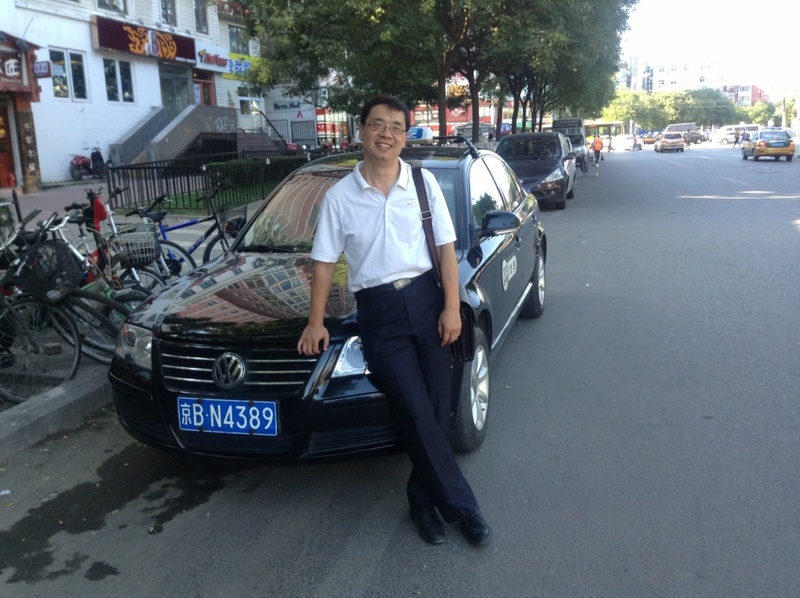 I also have to pay for fuel and maintenance, so the total cost is about 12,000 RMB ($1,960) per month. Do you mind if I ask how much you earn each month? My net income is between 3,000 and 5,000 RMB ($490-$815) per month. Sometimes, foreign passengers will tip me 5 RMB for good service and because I know a little English. The biggest tip I have received is 10 RMB ($1.60). What happens to phones that are left in your taxi? One night eight years ago, four phones from four different passengers were left in my taxi in one night. I called each passenger back and returned their phones. Some of them paid the cab fare for me to return their phone, while some did not. Nobody has left their phone in my taxi since. 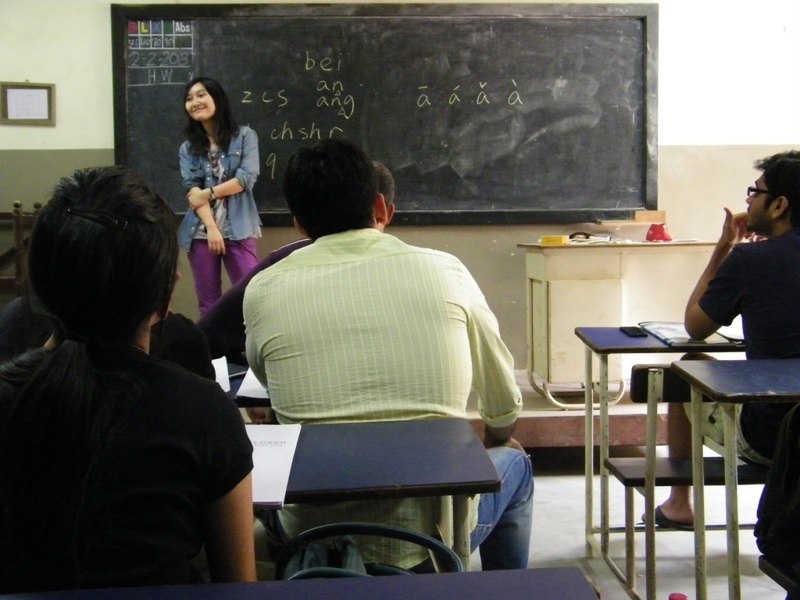 Lu Kong is a 24 year old Chinese teacher who teaches Chinese in India. While at university, she studied how to teach Chinese as a foreign language and has been working in Mumbai, India’s largest city, for the last six months. She previously taught Chinese in Bali, Indonesia. Passionate about travel and cultural exchange, she represents a new generation of educated Chinese youths who seek to explore and make their mark abroad. I joined an organization that operates Chinese culture/language programs for overseas Chinese communities. They send teachers to provide Mandarin Chinese lessons to local Chinese children. First, I spent a year teaching Chinese to Indonesian Chinese children in Bali, then I moved to India. Now I work for an institute that promotes cross cultural exchange, including language programs. What made you move to India? While in university in 2010, I spent a month in northern India, visiting historical sites and trying new things. I found the country to be really interesting. India is a country that is charming to travelers and it’s near to China. Also, it was not a problem for me to get an Indian visa, as a Chinese citizen. I saw all these different people and lifestyles in India, which were completely different than those in China. 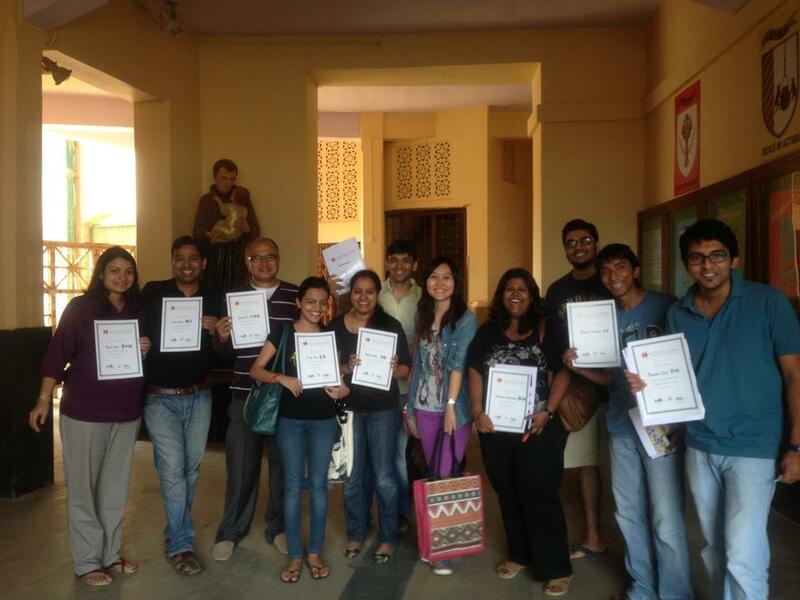 Who do you teach in India? I work with various age groups. They are mostly beginners. Some of the children are as young as five, some are teenagers and some are adults. Some of the adult students work at Indian companies and are interested in learning Chinese in order to do business with China. 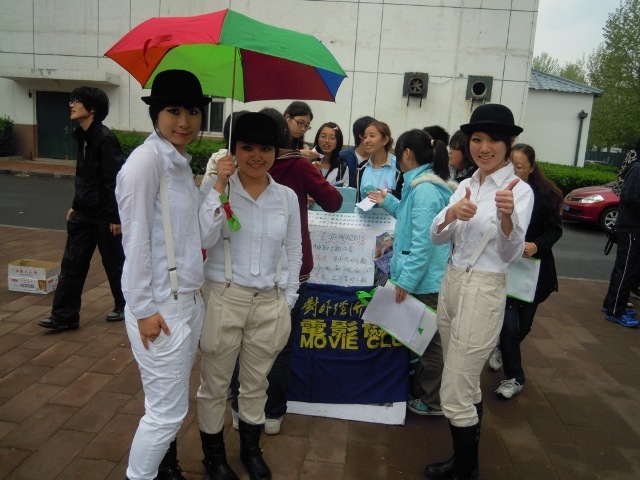 Do your students have a specific interest in China beyond economic gain? 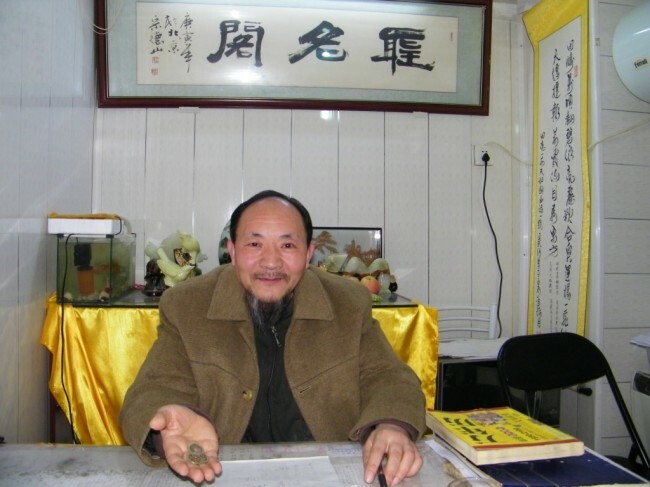 Li Jiu Ming is a 58-year-old fortune teller who runs his business from his small home in a traditional Beijing hútòng 胡同 near the Yong He Lama Temple, a notable Buddhist monastery. 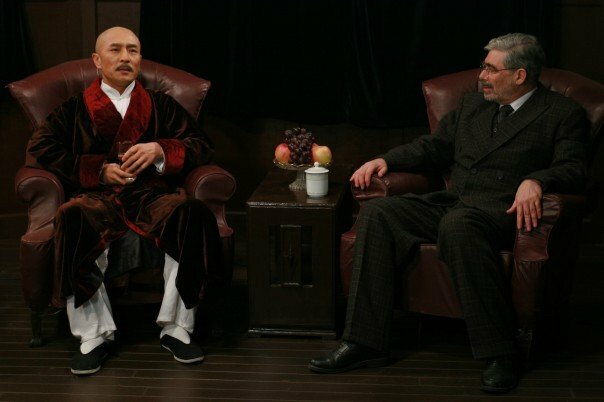 Mr. Li is an expert in Zhou Yi divination 周易, a traditional Chinese method for predicting future events using ancient texts. He agreed to read my fortune and provide an interview regarding his profession. Mao Ju is the founder of the Caochangdi Free Library in northeast Beijing, which was established in October 2010. She now has 130 young students and volunteers, ranging between the ages of one to fourteen. Day to day administration of library affairs is handled by her volunteers and the library also functions as an English and arts training center, with numerous foreign volunteers participating in cultural exchange activities. Her volunteers also teach English to other children and even teach Chinese to local foreign artists. The library occupies a small room in the center of Caochangdi Village, a growing arts community on the periphery of the city. Here is her story. Your library is titled the Caochangdi “Free” Library. Aren’t most libraries free? 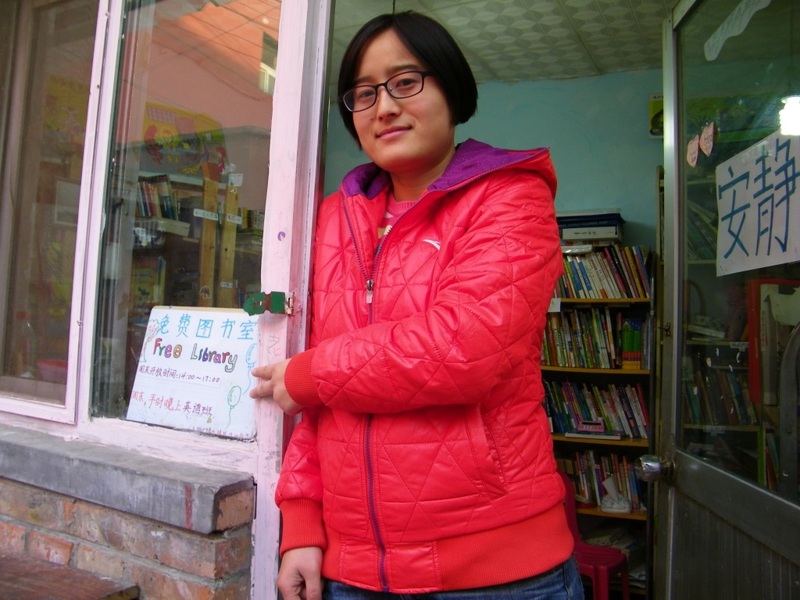 In China, not all public libraries are free. Our library is completely free, which most parents can’t understand. The National Library is free, but it is far away. Many communities do not have libraries. What did you do before opening the library? 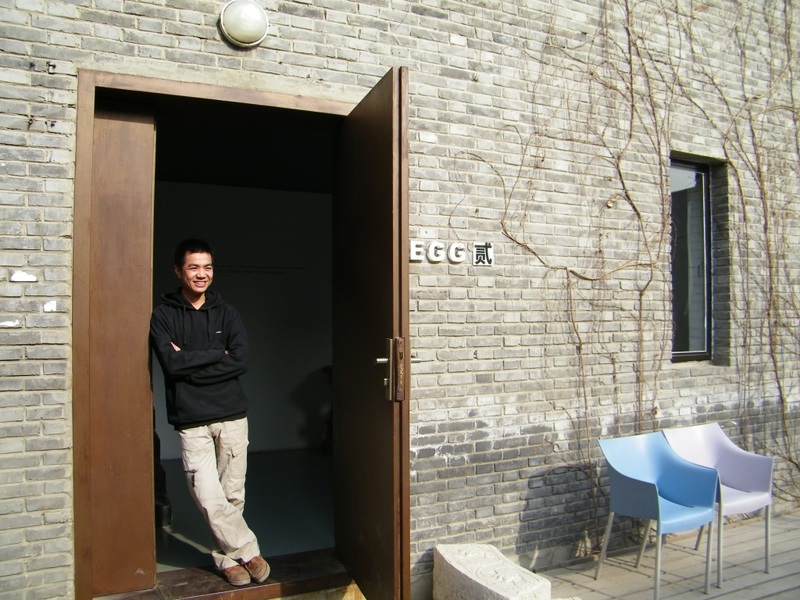 I studied Graphic Design in university and then came to Beijing and worked as a translator for an art gallery in the 798 Art District. In 2009, while I was in Europe, I got a chance to work with some German performance artists. These artists copied the Chinese artists who copied European paintings. They wanted to say that copying works of art is a form of performance art in itself. I felt impressed when I worked with them. They inspired me to lead an interesting life. I also volunteered at an NGO (non government organization), where I taught art and Chinese culture to children. What led you to pursue a lifestyle that focuses on helping others? Jon Zatkin was an American citizen who lived in Beijing, China, for over twenty-five years. 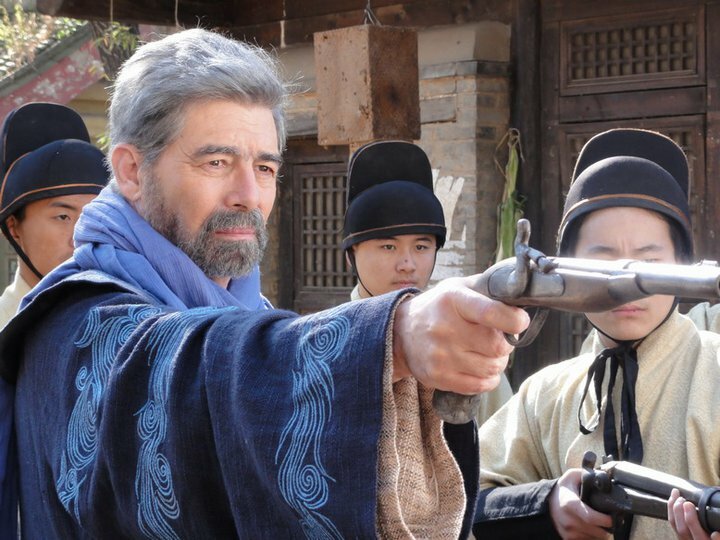 Fluent in Mandarin Chinese, he was a full-time actor and musician and played foreign characters in over 40 Chinese television series and films. 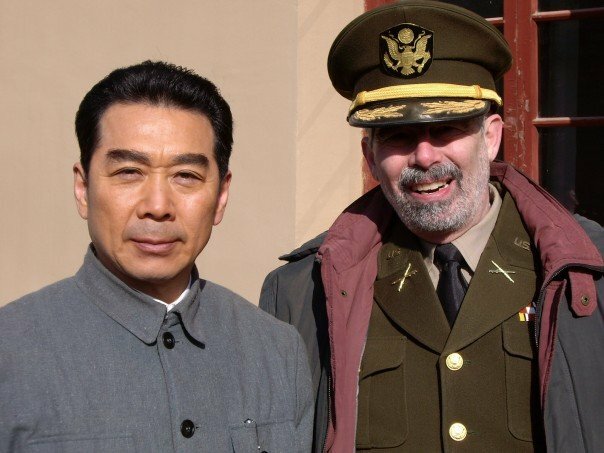 He passed away shortly after giving this interview, in which he described his remarkable story and how his interest in China changed his life. The complete recording of his interview is available here. Can you tell me about the origins of your move to China? 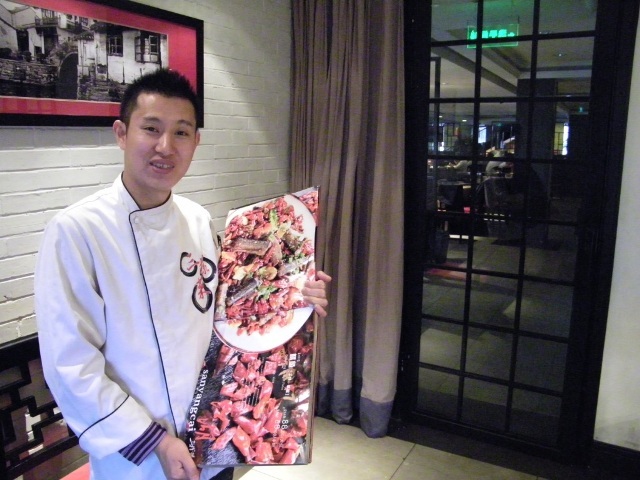 Su Yong 苏 勇 is a 32 year old chef from Chengdu, the capital of Sichuan province in China. He has been featured on several television cooking shows, has 2,000 followers on Weibo (the Chinese Twitter) and recently opened a new Sichuan restaurant in Beijing. Sichuan cuisine is notable for its use of mouth numbing spices and is quite popular within China and abroad. Here are his thoughts on cooking, cuisine and Sichuan women. When you were a child, what did you like to eat most? Liang ban ji 凉拌鸡. It’s a cold dish, with boiled chicken and peppers in vinegar. I ate this frequently as a child. It was the first dish I ever prepared by myself – when I cooked it for my father, he said it was better than his own. 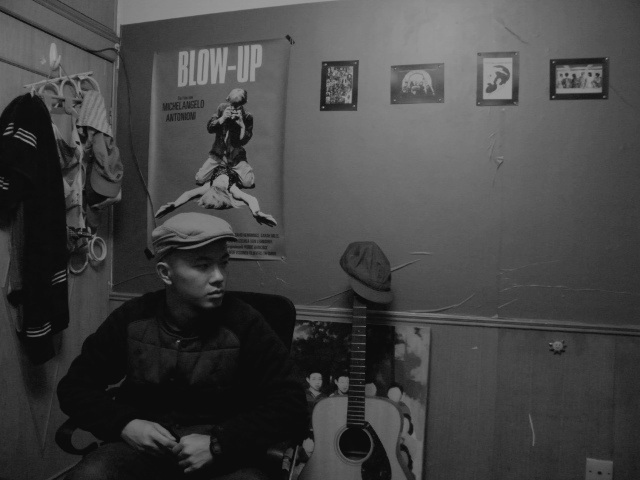 Guanqiao Fan is a 22 year old film student at Beijing Film Academy. He is currently in the process of editing his fourth short film 南方 (The South), which he wrote, directed and starred in. The film explores a love triangle in a coastal Chinese town set against the rising tide of materialism. We sat down with him in his dorm room to learn about his interest in film and what he hopes to accomplish. The trailer for his short film can be found at the end of this article, which also includes a number of stills from the film. I was born in a small fishing village near Zhuhai, in Guangdong province. The village I am from has only one street and is surrounded by two big mountains. I had an idyllic childhood – no worries. There wasn’t much to do, so I played soccer. I was quite happy when a typhoon would pass, because I could climb into the mountains and catch tadpoles in the pools of water left behind by the storm. They own a steel parts factory. Yes, it was the Hong Kong film 大話西遊, starring Steven Chow (this film is commonly known as “The Monkey King” in English).